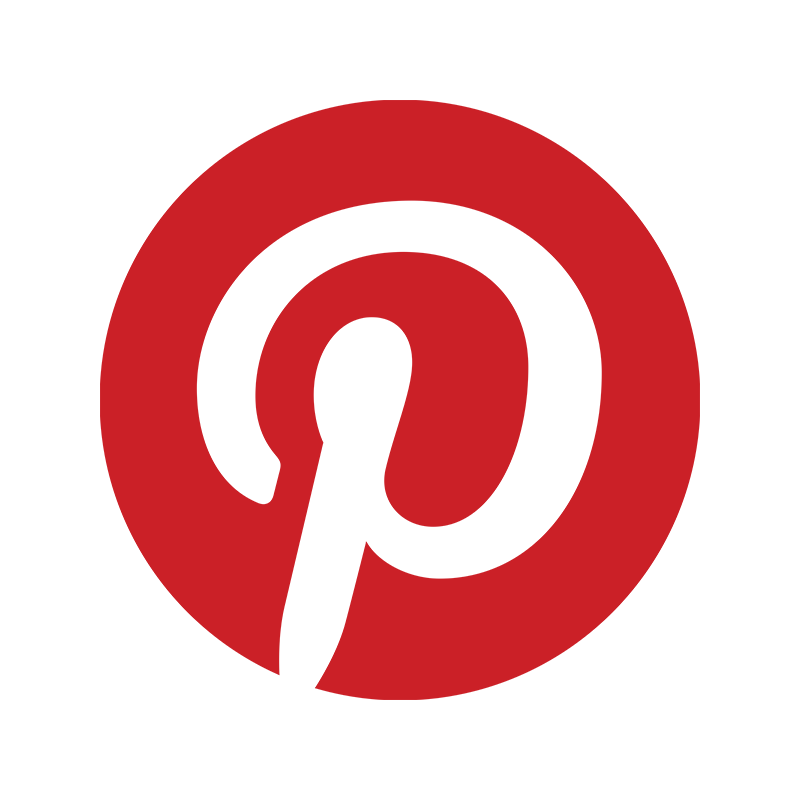 Home > Latest News > Career Advice > How can Pinterest Help You with your Career? Have you come across Pinterest yet? It’s a great social media tool that allows you to pull all of the images you’ve found online into one place – just like a real life pinboard. People create “boards” or groups of interesting images on any topic they like – and now we are launching our own Boards for careers advice. There are some great visuals there – from useful infographics on job hunting to some cartoons about careers advice to help you smile when the stresses of job hunting get tough. Why is it a social tool? Because you can follow your friends or people posting images you like or just search through it for inspiration.